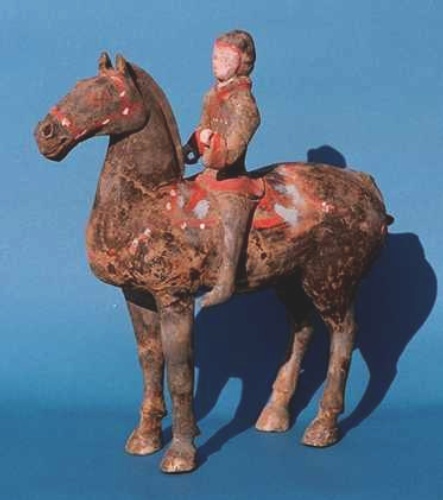 The cavalry was very important to the Han dynasty. The horses were very valuable because of the campaign with the Hsiung-nu. In one campaign 130,000 horses went into battle and only 30,000 horses returned. It was of utmost important to the empire to receive the horses from central Asia because those horses could carry a fully armored soldier into battle.